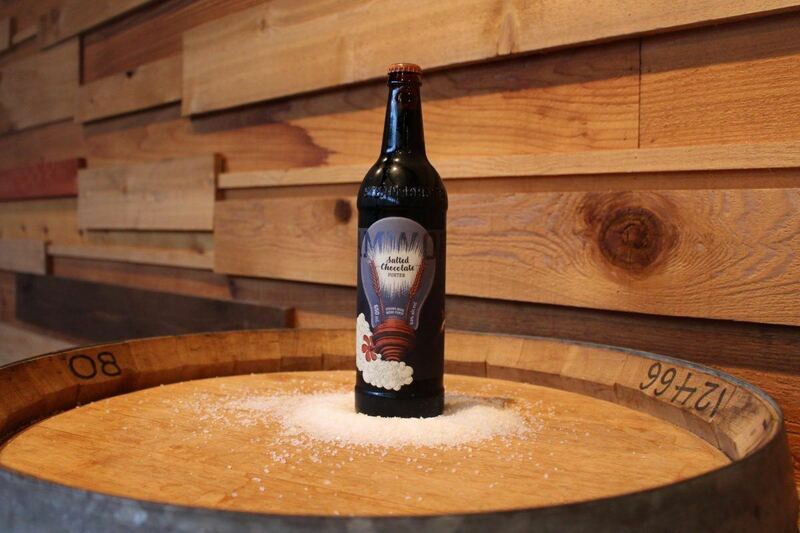 Steamworks Brewing has been on a bit of a hot streak at the moment. The brewery surprised everyone with their Best in Show winning Flagship IPA at this year’s BC Beer Awards and since then we’ve seen the release of new limited edition brews and a constant roll out of collaboration releases. 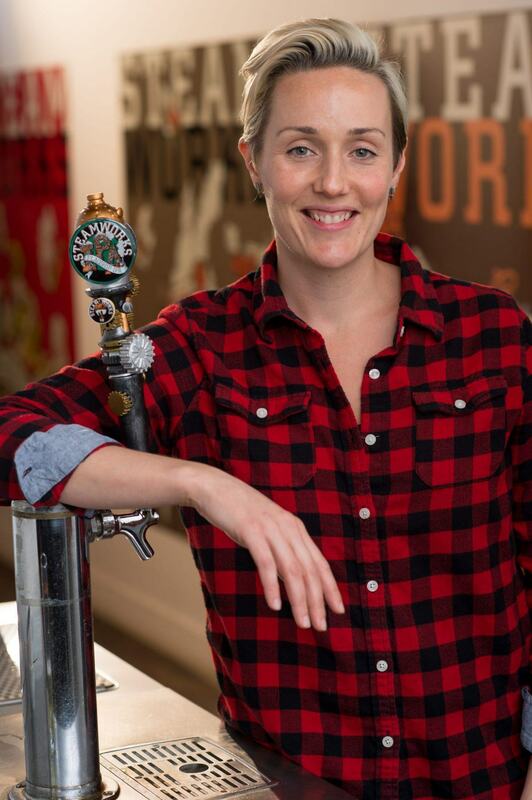 The brewery’s recent successes can, in part, be attributed to brewmaster Julia Hanlon, who came on board last year and has shaken things up. I had a chance to chat with Hanlon about all the new developments over at Steamworks, and what’s to come. Steamworks is one of the older breweries in Vancouver; how did it feel coming into a well established brand? 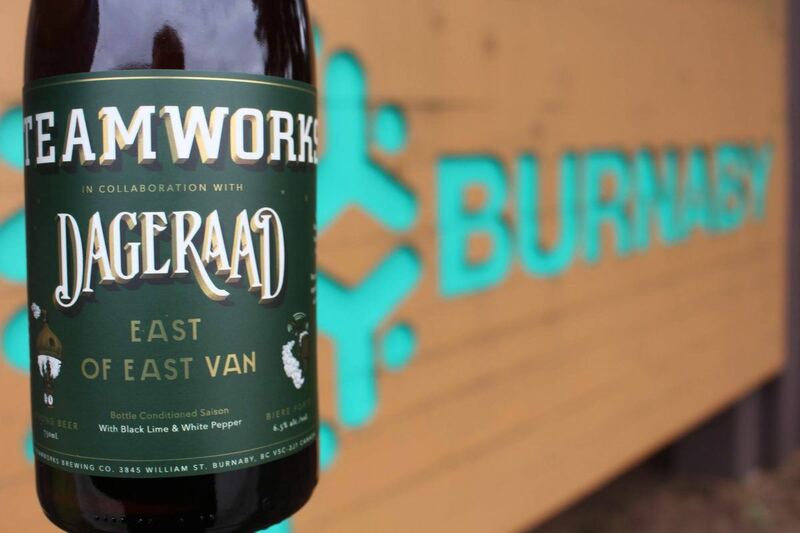 I think there are two sides to this—yes, Steamworks is one of BC’s oldest and most recognized brewpubs, but on the other hand Steamworks beer being sold across the province in liquor stores and in other restaurants and bars is a relatively new endeavour. For me, it’s been big opportunity in an emerging craft beer market to try new recipes and create new brands, which has been really fun. How would you classify your approach to brewing and what direction you’re steering the brewery? Quality, consistency, creativity and collaboration are how I am trying to run the brewery. If you can’t produce a quality beer in a consistent way, people are sure to try it, but it won’t keep them coming back. I have an amazing team of creative and skilled brewers and we work together to come up interesting and creative beers that are our take on a particular style. Everyone at Steamworks has come to brewing from a different path—avid homebrewers, experienced craft brewers and production brewers and we all bring something unique to our beers. There have been a lot of new additions to the Steamworks lineup with collaborations, limited releases, etc. What is your motivation behind these and where are you getting your inspiration? For me, I also love to cook (and eat! ), so often inspiration for our limited releases comes from the classic culinary flavour combinations. Our Salted Chocolate Porter and the Saison with black limes and white pepper that we made with Dageraad are great examples of this. Also, when I came to Steamworks, one of my first purchases for the brewery was a small pilot system. We try to brew pilot batches once a week, about half the time to trial a beer we plan to release and the other half other the time, just for fun. Pretty much every beer we have come out with in the last year has been brewed multiple times on our pilot system first…and several of those just for fun beers have turned into releases, too. What styles do you favour (if any) and what have you not done yet that you’d experiment with? Like food, I think certain beers go best with certain occasions and seasons, so it’s hard to say that I favour one particular style and that’s part of the reason that I like making a wide range of beers. I definitely plan on doing more sour/wild beers in the future. I initially got into brewing because I liked drinking beer and because I loved cooking for people and making beer for people to enjoy is an extension of that. I studied fermentation as part of my chemical engineering degree and I found the science of brewing to be fascinating—to think that you can change just one of a limitless number of variables to create something different, and then to have it actually turn out the way you wanted is really cool. My favourite part of my job is nerding out on brewing science. Usually over a beer. Tell us a few of your favourite local beers (not including Steamworks). This is a tough question because there are so many good ones and so many of them are limited releases! I really enjoyed the Powell/Four Winds collab, American Farmhouse IPA and I love the Brassneck’s Changeling series. Strange Fellows Roxanne is another favourite. I have also really been digging all of R&B’s new beers. Any surprises coming up that you can share with us?